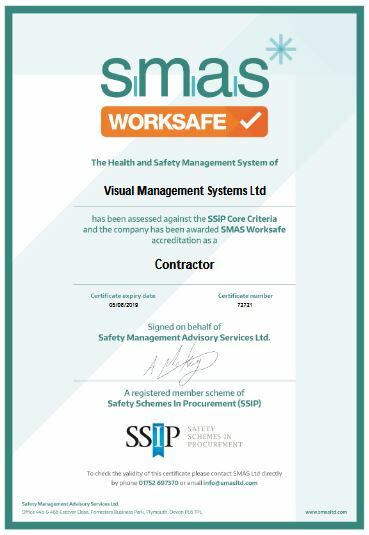 We are delighted to announce that the company has been awarded the coverted Worksafe Accreditation by Safety Management Advisory Services Ltd. (SMAS) a registered member scheme of SSIP (Safety Schemes in Procurement) in two important categories: Contractor and Non-Construction. 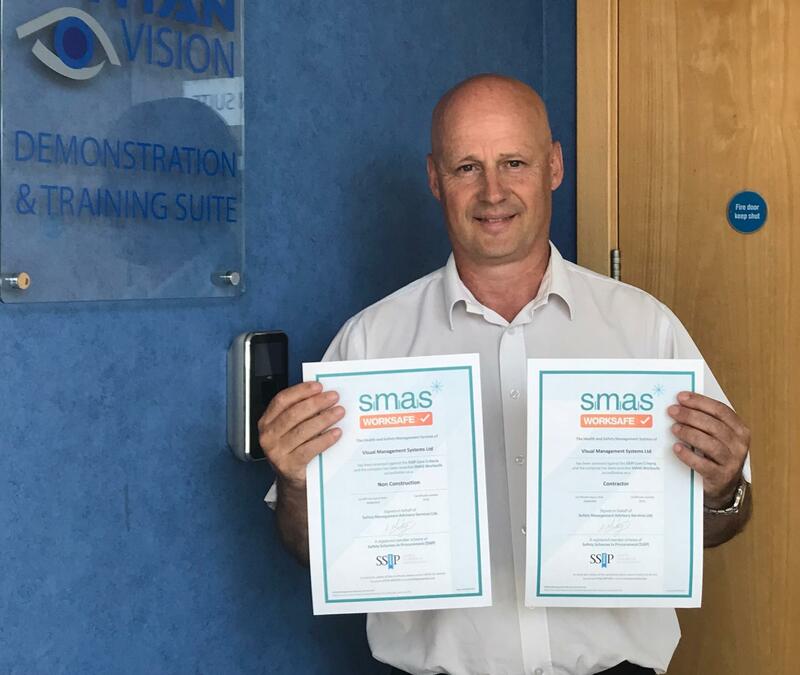 Graeme Anderson, Commercial Director (pictured) commented, "It is becoming more and more important that we seek certification and accreditation such as this to support our committment to continuous improvement. WorkSafe is particularly important as we have engineers and technician on site continuously and this award provides our customers, such as the MOD and Nuclear Industry, with further confidence in our ability". Since the launch of SSIP, many Clients and Principal Contractors now adopt an SSIP approach to H&S pre-qualification and will only use contractors who hold a valid and in-date certificate issued by an SSIP Member Scheme. A key aim of the SSIP Forum is to reduce the burden and cost of H&S bureaucracy across the construction industry and as part of this, contractors holding a SMAS H&S certificate will be recognised by the other Member Schemes who offer mutual recognition – meaning that you should not have to complete a further full H&S assessment with them.